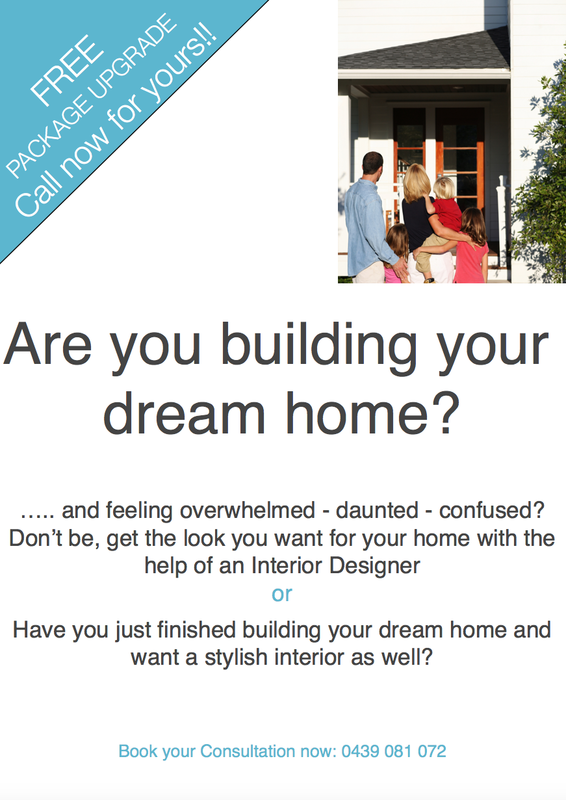 Art – MY DECORATOR – Helping you achieve your interior designing dreams! Colour consults, property styling. Have you ever worked in an office that is bland and uninviting to you, other staff and visitors alike? Let us do the leg work for you. We can recommend, order, deliver and have art professionally hung and stylish decorator pieces in place to compliment your company’s vision, create an environment that motivates staff and impresses clients. Access our 10 years of interior design experience to achieve all of the above effortlessly and to budget. Visit our portfolio to see one example of our previous work. What happens during a consultation and how does My Decorator work? We are Your Decorator, so the first thing we want to do when we arrive at your office is get to know you, gain an understanding of your company and the space in question and we do this by gleaning a client brief. We will take notes, measure and assess your space. We will then go back to our office and use the information we gathered at our appointment with you to begin to put together your Digital Moodboard. This is a document that will have our recommendations on it, of what we believe is the best styling solution, based on the information you have told us. We then make a time with you to present your Digital Moodboard. It is very important that we go through and discuss our ideas with you so that we can explain our thinking behind the recommendations and more importantly it also gives us the opportunity to get feedback from you and make changes as needed. Once you are happy with your Digital Moodboard and the proposed styling direction we implement it for you, art and decorator accessories are ordered, once it all arrives we come to your office with our professional art installer and style your office for you.